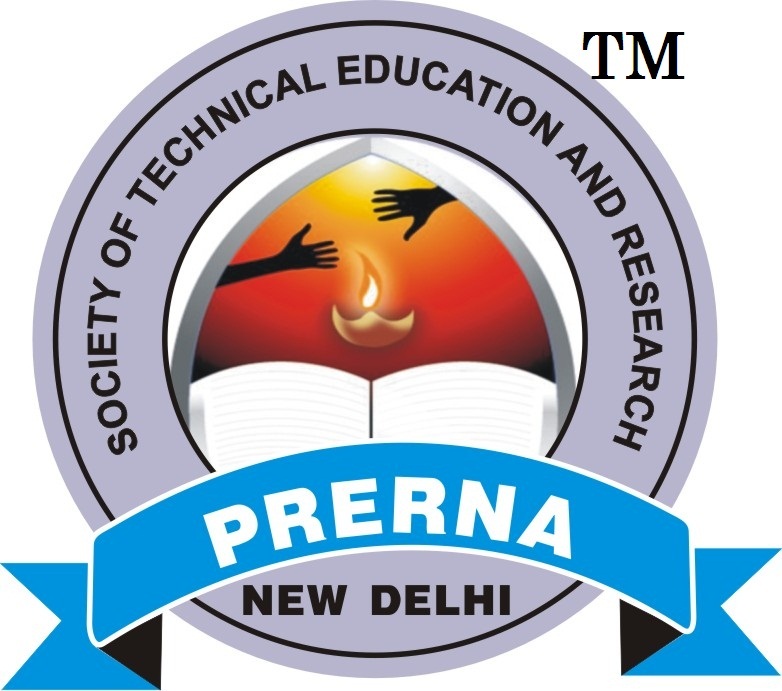 Rapid and Easy Publication of Valuable Research in Pharmaceutical, Medical and Life Sciences. The "International Journal of Universal Pharmacy and Bio Sciences" is an International Journal which publishes Research Articles, Short communications, Reviews, Mini-reviews and Letters to Editor. IJUBPS is published online and printed bimonthly. 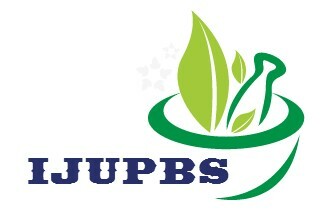 The IJUPBS is seriously dedicated to valuable research in the various fields of Pharmacy, Medicines and Bio Sciences.